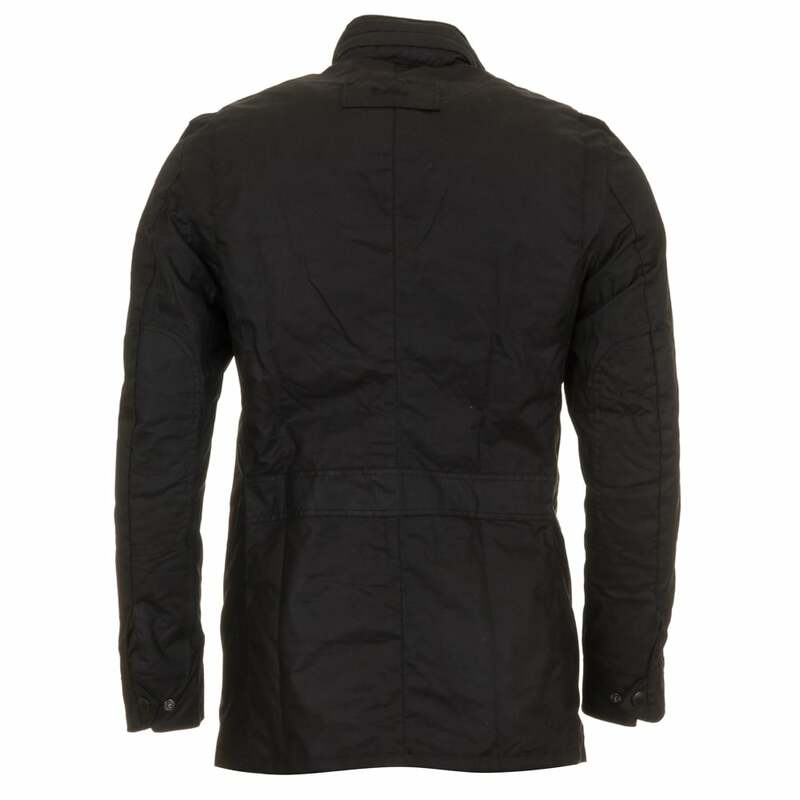 The Corbridge is a "waisted" jacket from Barbour. 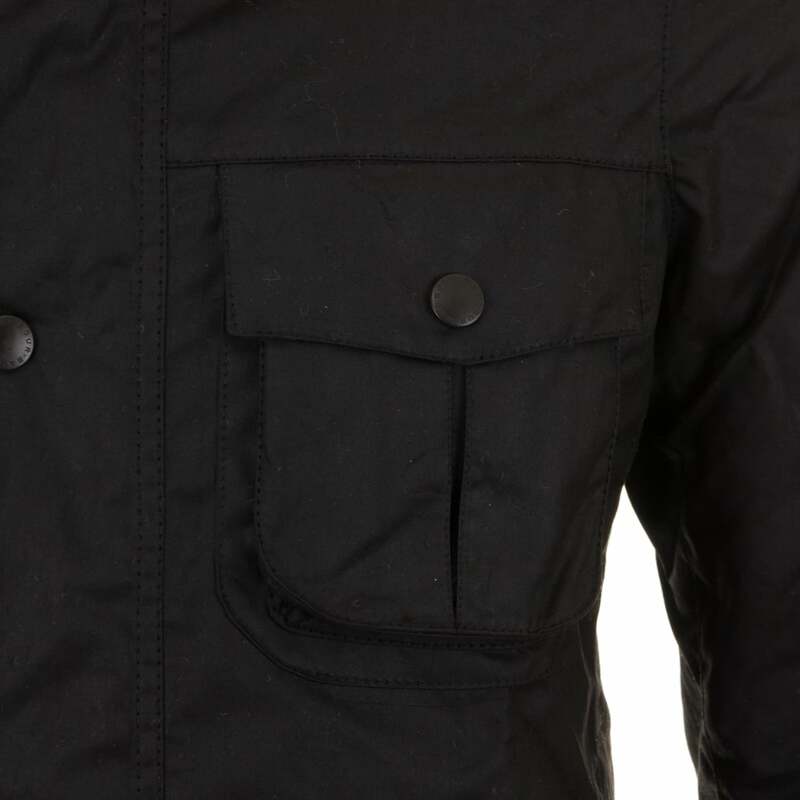 The shoulders and chest are of similar dimensions to other Barbour jackets like the Sapper, however the Corbridge is considerably slimmer at the waist. Please bear this in mind when selecting your size. 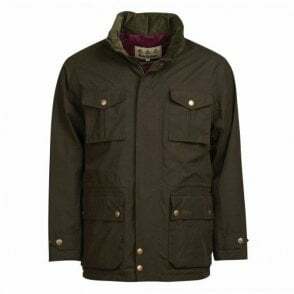 With winter in mind, this multi-functional jacket is constructed in Barbour’s hardy 6oz Sylkoil waxed cotton with a comfortable, lightweight Nylon lining quilted to 50g wadding, for additional warmth. The corduroy-lined funnel collar features an integral Nylon hood complete with adjustable toggles for a perfect fit, offering wet-weather defence when needed but easily stowed away in the collar on dry days.